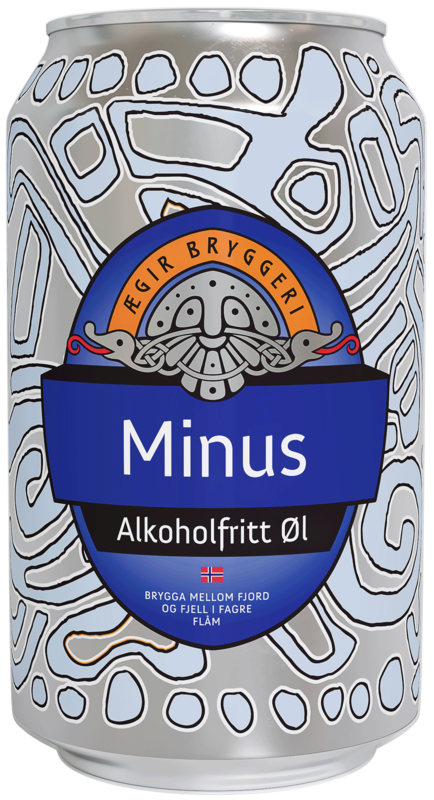 Minus is a refreshing and hoppy non-alcoholic pale ale, guaranteed to keep you on the plus side. 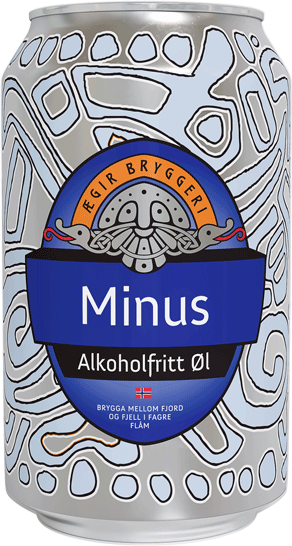 Minus is an non-alcoholic beer that keeps you on the plus side! No beer goggles or headaches here, but rather a refreshing and hoppy pale ale. Easy drinking with a light mouthfeel, Minus works well with pizza, salads, and lighter dishes. Recommended serving temp 4-8°C. Works well with pizza, salads, and lighter dishes.